Here is a first look at my new bedroom. 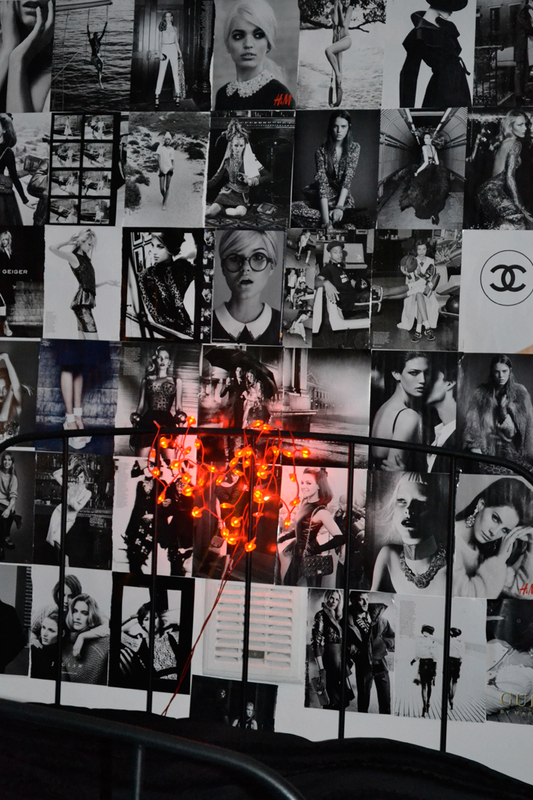 I wanted to share with you my black and white wall. 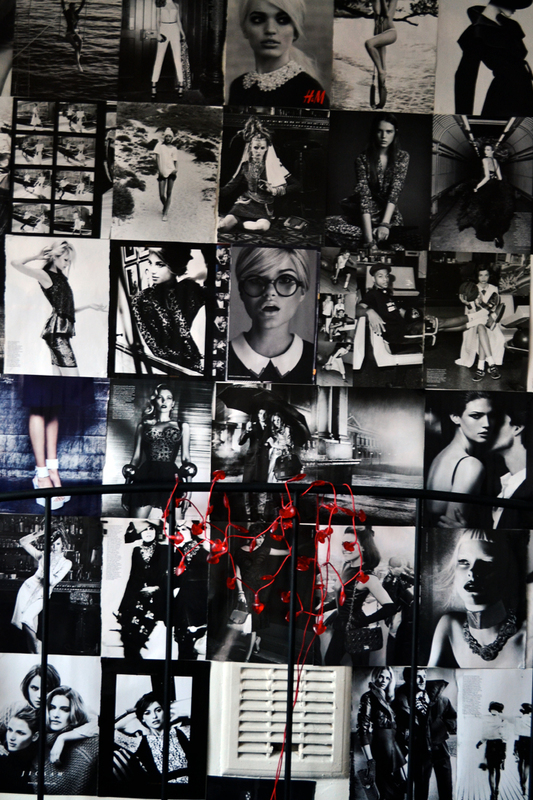 I love black and white photography and since my room is black and white I had the idea to cover a whole wall in Vogue cut outs. 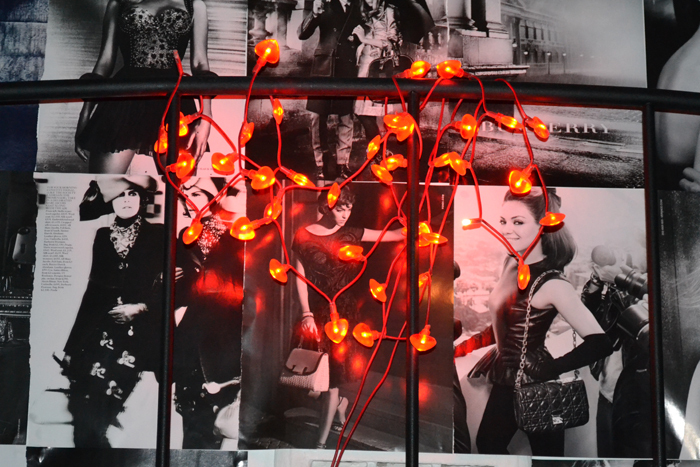 I have a lot more ideas for my room which I’ll share.